If you are looking for a professional, locally-owned company that offers garage door repair or replacement you need look no further. At Superior Garage Door Repair our highly skilled technicians have been servicing and replacing garage doors in San Bernardino, CA and surrounding areas since 2008. 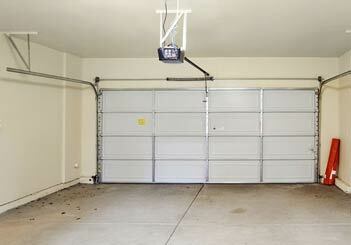 We offer garage door installation, repair and replacement along with many other services. 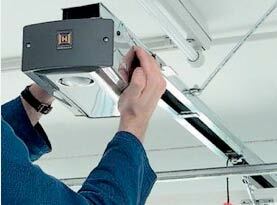 With the many homeowners in San Bernardino, CA relying on the comfort that their garages provide on a daily basis it’s no wonder that fast, reliable and economical garage door service and repair is in such high demand. At Superior Garage Door Repair we offer professional garage door installation repair or replacement services, and a polite contentious staff with guaranteed lowest prices and quality service. 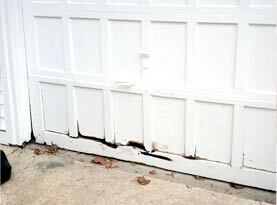 Our services include garage door spring replacement, cable replacement, roller replacement and garage door tune-up. We can inspect your garage doors and make recommendations so we can fix the problem quickly to get your garage doors up and running. If you have an issue with your garage door that requires immediate assistance don’t despair, take advantage of our 24 hour emergency garage door repair service. At Superior Garage Door Repair we understand that your time is valuable, and our technicians will arrive promptly to fix the problem and get you on your way quickly. At Superior Garage Door Repair we consistently provide the very best professional services in the business using only superior quality brand name products that are well known and respected in the garage door industry. 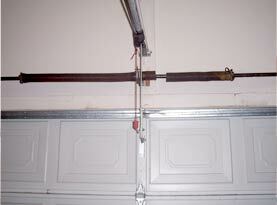 Your garage door is the most direct and easily accessible entrance into your home and the mostly common used. When you are experiencing a problem you want the peace of mind of knowing that there is a professional company that you can rely on. At Superior Garage Door Repair we can provide you with the services you need from simple preventative maintenance to emergency services. Our technicians are professionally trained and certified in all area of their trade. 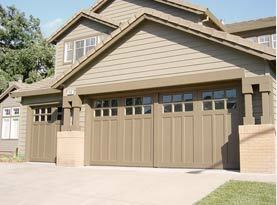 Our technicians are available to offer obligation free estimates on new garage doors and garage door openers. We are available 24 hours a day; 7 days a week to ensure your garage needs are properly taken care of. We value your business so we ensure that our technicians provide prompt, professional service to make sure the job is done to your satisfaction each and every time. As a company we take pride in everything we do and our number one priority is to provide complete customer service and satisfaction to our new and existing customers.